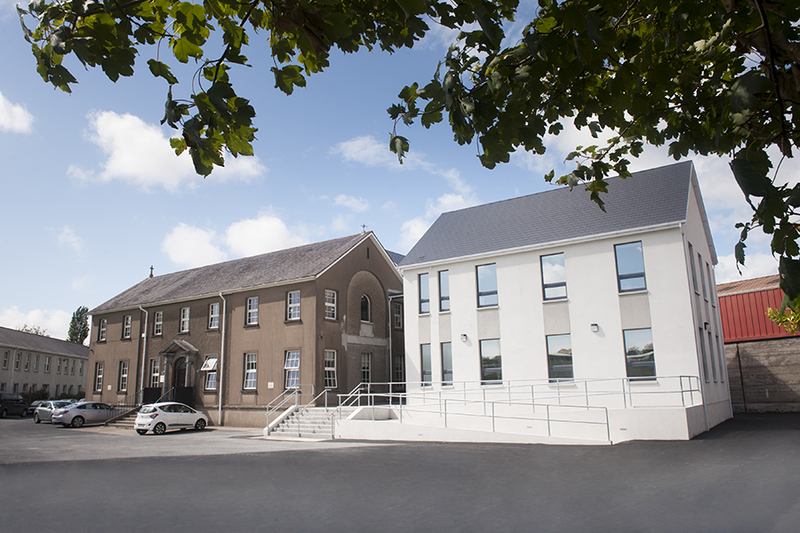 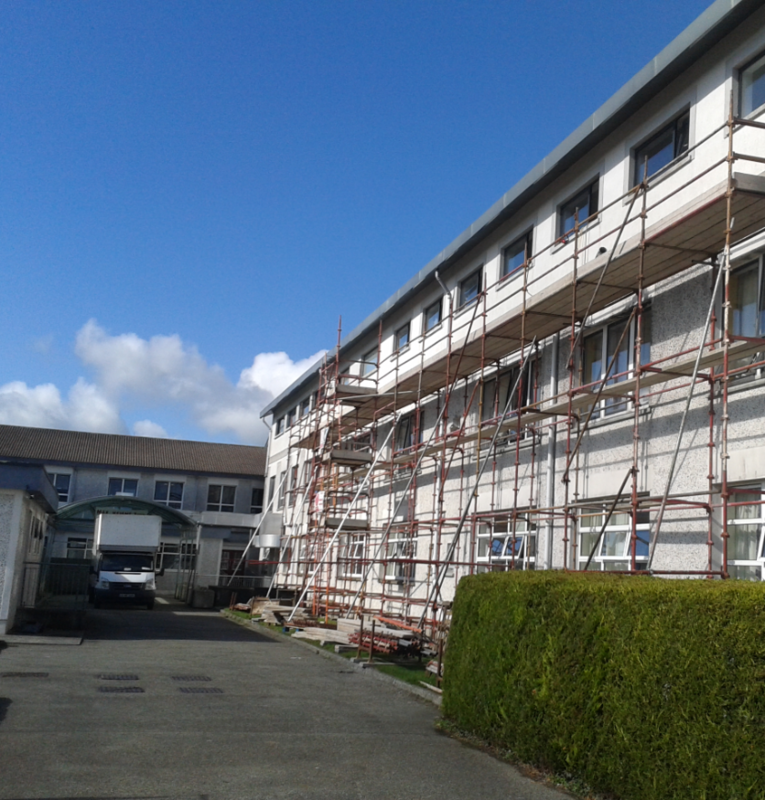 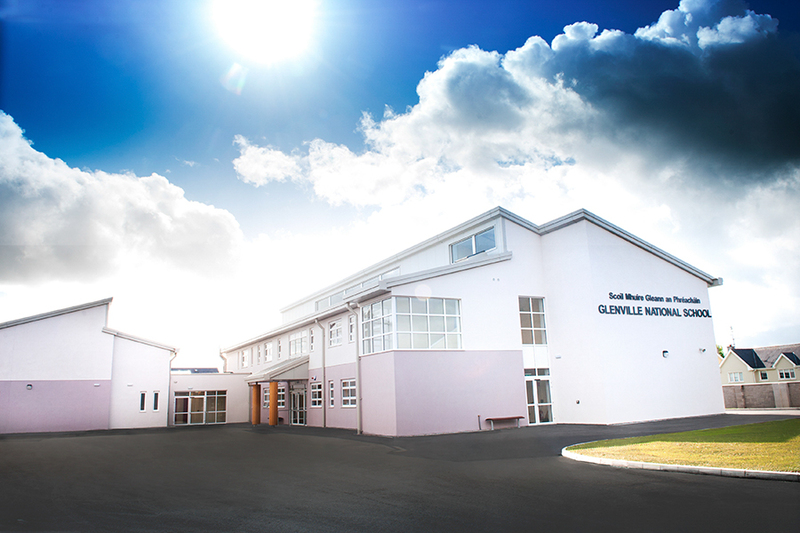 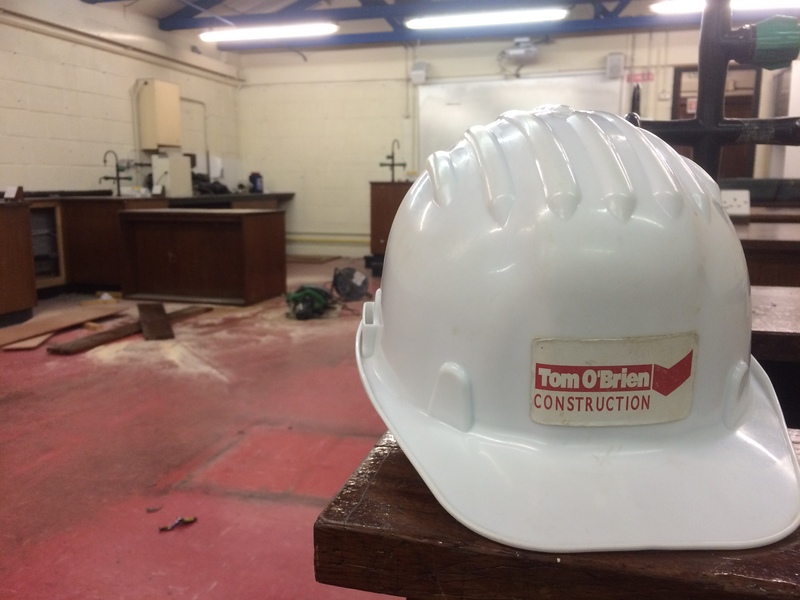 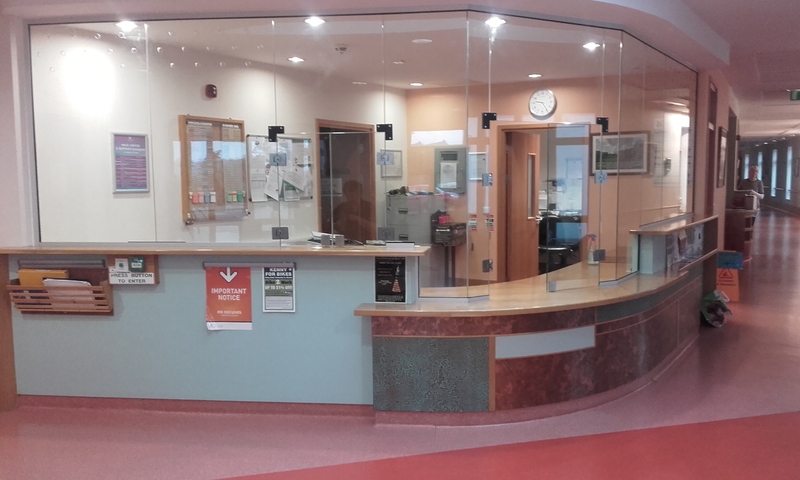 Tom O'Brien Construction are delighted to have begun work on site today, at St. Paul's Community College, Waterford. 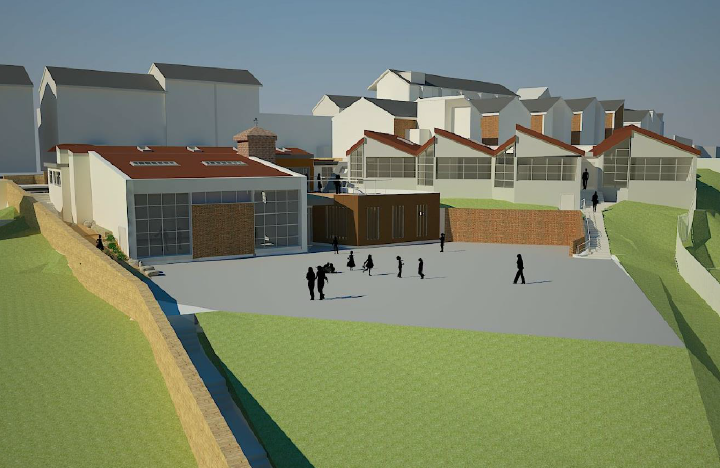 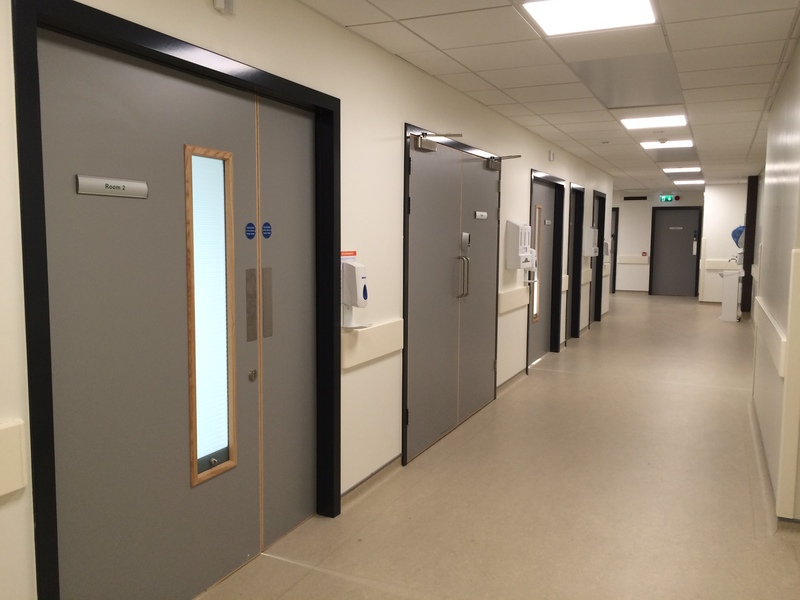 The works involved in this project will comprise of the refurbishment of the school's three science labs, associated prep rooms, stores and demonstration rooms. 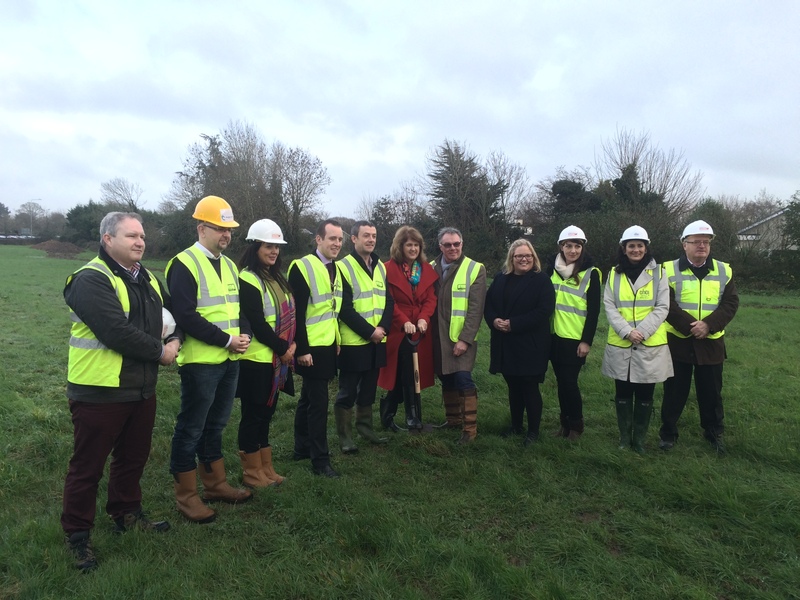 Works are expected to be completed in February 2016.